David Greenway, a journalist’s journalist in the tradition of Michael Herr, David Halberstam, and Dexter Filkins. In this vivid memoir, he tells us what it’s like to report a war up close. Reporter David Greenway was at the White House the day Kennedy was assassinated. He was in the jungles of Vietnam in that war’s most dangerous days, and left Saigon by helicopter from the American embassy as the city was falling. He was with Sean Flynn when Flynn decided to get an entire New Guinea village high on hash, and with him hours before he disappeared in Cambodia. He escorted John le Carre around South East Asia as he researched The Honourable Schoolboy. He was wounded in Vietnam and awarded a Bronze Star for rescuing a Marine. He was with Sidney Schanberg and Dith Pran in Phnom Penh before the city descended into the killing fields of the Khmer Rouge. Greenway covered Sadat in Jerusalem, civil war and bombing in Lebanon, ethnic cleansing and genocide the Balkans, the Gulf Wars (both), and reported from Afghanistan and Iraq as they collapsed into civil war. This is a great adventure story—the life of a war correspondent on the front lines for five decades, eye-witness to come of the most violent and heroic scenes in recent history. H.D.S. 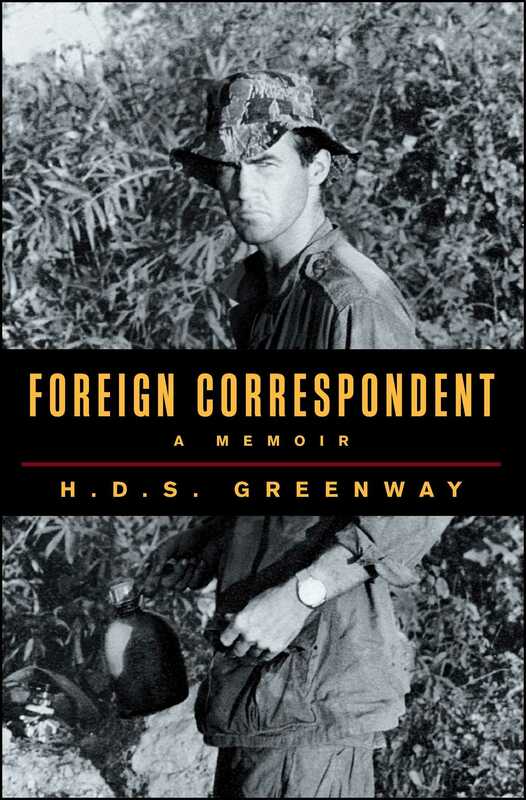 Greenway has reported from 96 countries, and covered conflicts in Pakistan, Afghanistan, Bangladesh, Lebanon, Israel, Iraq, Vietnam, Cambodia, Laos, and the former Yugoslavia. 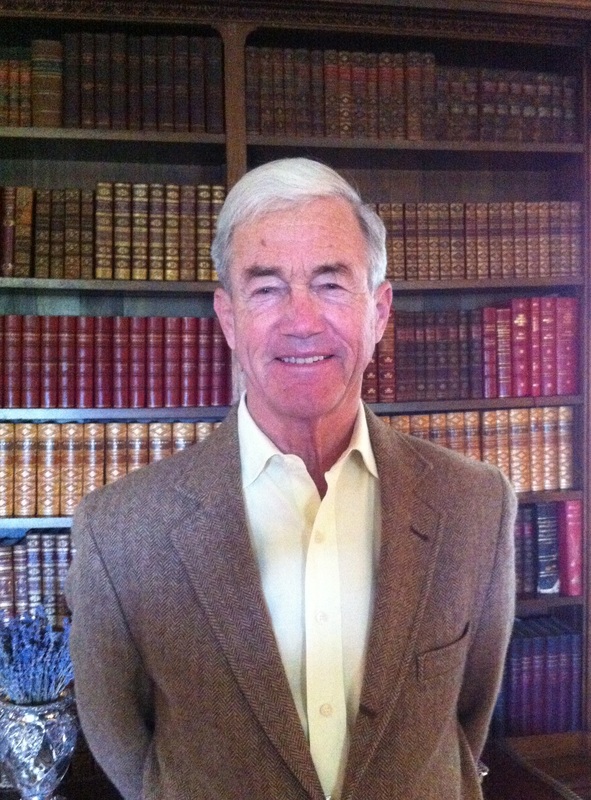 He has been a contributing columnist for The Boston Globe, The International Herald Tribune, and Global Post, and has been a foreign correspondent for The Washington Post and Time magazine. He lives with his wife, JB Greenway, in Needham, Massachusetts.